Summer Camps at The Market are the perfect opportunity for kids AND teens to dive into the world of theatre! With our one-week day camp experiences, students can broaden their horizons, build confidence, make friends, and hone their skills as a performer. Five fun-filled, challenging, and imaginative camp days will include everything from acting, singing, and dancing to crafts, games, behind-the-scenes work, and more. Each camp week will end with a performance for family and friends! KEEP READING FOR MORE INFORMATION ABOUT EACH CAMP! Kids will dive into the world of theatre while creating and original Pixar-themed showcase! Students will build confidence, creativity, and collaboration skills while singing, dancing, acting and making friendships! Each day of camp will feature games, team building, crafts, dancing, singing, memorizing, developing characters, and preparing for the showcase. The showcase will feature music and inspiration from Pixar favorites like Toy Story, Coco, Inside Out, Monsters Inc, Up, Brave, and more! Registration is open until the first day of camp, or until camp is full. Space is limited! Teen camp is the perfect opportunity for growing performers to sharpen their acting skills, put their imagination to work, and go to the next level as an artist! 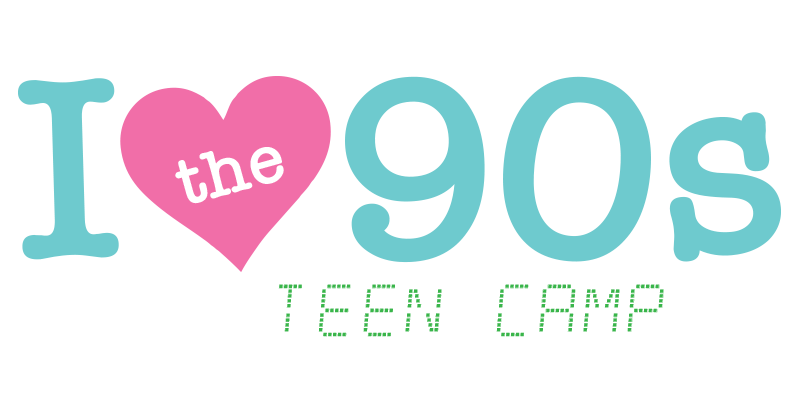 Students will throwback to the 90's as they put together a showcase of scenes and monologues! Each student will have unique and challenging opportunities to grow as an artist as they explore a variety of material. Whether you're diving into the world of theatre for the first time, or looking to take your skills to the next level, The Market's teen camp will be one of the best weeks of your summer! Jessie Davis is a graduate of Anderson University’s South Carolina School of the Arts. 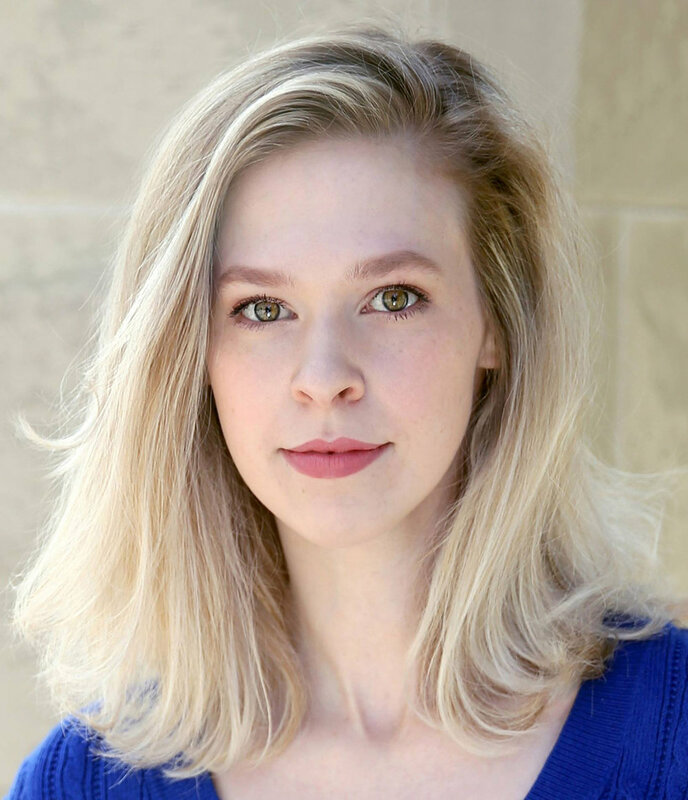 She has performed with many upstate theatres, including The Warehouse Theatre’s Upstate Shakespeare Festival, Centre Stage, The City of Anderson’s Shakespeare in the Park, Mill Town Players, and South Carolina Children’s Theatre. She appeared in The Market’s Our Town, Steel Magnolias, The Fantasticks, Let Us Go Out into the Starry Night, and multiple Shakespeare in the Park productions. She also directed our fringe production of Lepers. Our Market students know Jessie as our fun-loving summer camp director and the director of mainstage musicals Annie and Junie B. Jones.